It doesn't seem like that long ago, but it will be Father's Day again soon (Sunday 17th June, if you need to add it to your calendar!) and time to think about marking the day with a thoughtful gift. I very much agree that it shouldn't be an overly commercial occasion, and spending time with your father figure or celebrating your other half with your children is of course the most important. 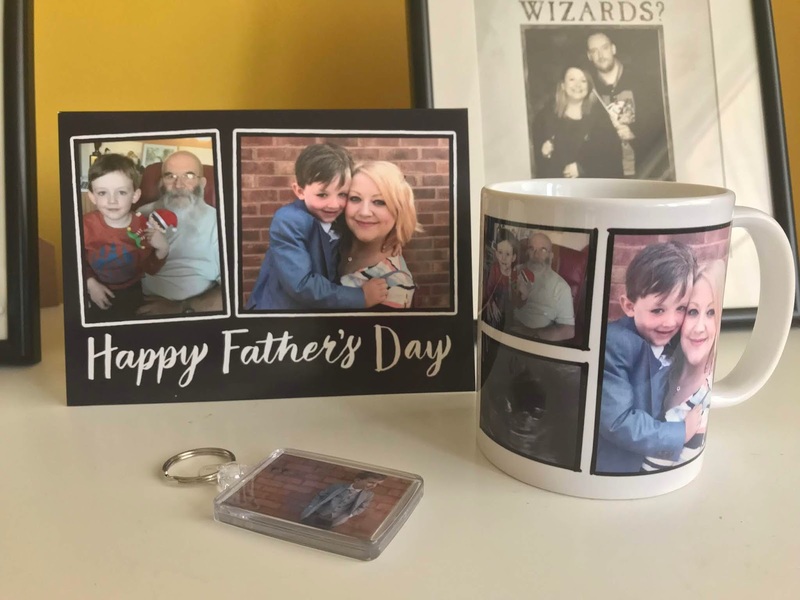 I really do think that it's the thought that counts - which is why I love personalised presents and for this Father's Day, I have ordered some items through Truprint for my Dad and also for hubs, from Ethan. 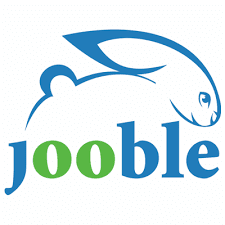 I was given £20 to spend and my total order value came to £45 with free delivery. This includes the items I'm sharing below as well as 79 photo print which I think is great as I was able to take advantage of some current special offers, including a number of free photo prints being a new customer and free delivery on orders over a certain value. 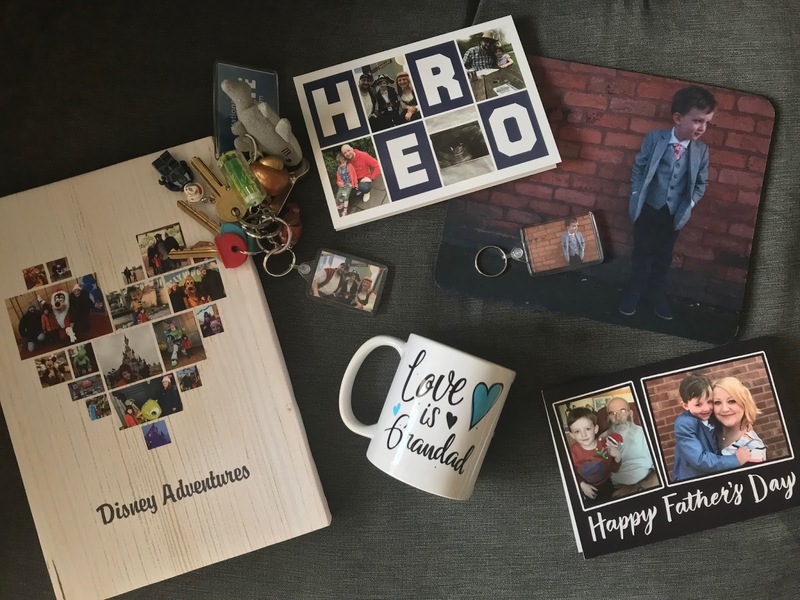 I wanted to pick some practical items that I know my Dad and Ste will use, whilst using recent photos from special moment to create gifts that would mean something. Just like Truprint and their #SwapSocksForSelfies campaign this Father's Day, I like doing something different and we all know that socks really aren't the most inspiring gift - BUT dads can be SO hard to buy for! 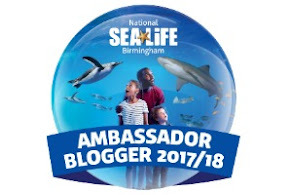 Within just a couple of days, all the items arrived (they came separately, as they were ready, which I think is a really good idea - so worth checking out as there's still plenty of time to order) and I am really pleased with the results. All these items were ordered via my phone, using photos taken straight from my camera library - easy! I created an A4 canvas print (£12.99) using photos from our Disneyland holiday in January to make a montage. 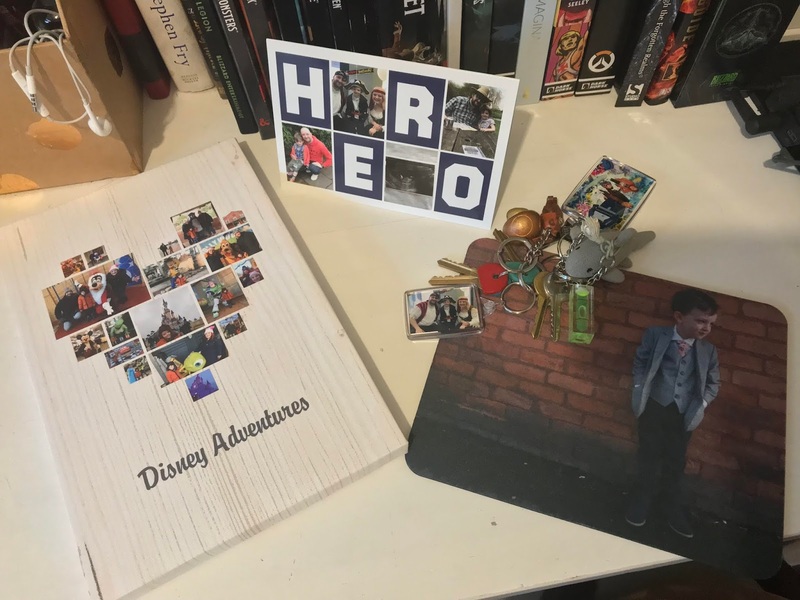 I then took a photo from Ethan's 5th birthday where we were all dressed as pirates to make a fun keyring (£2.99) and one from a little photo shoot I did with Ethan trying out a new suit to create a mousemat (£6.99) that he could use at work. 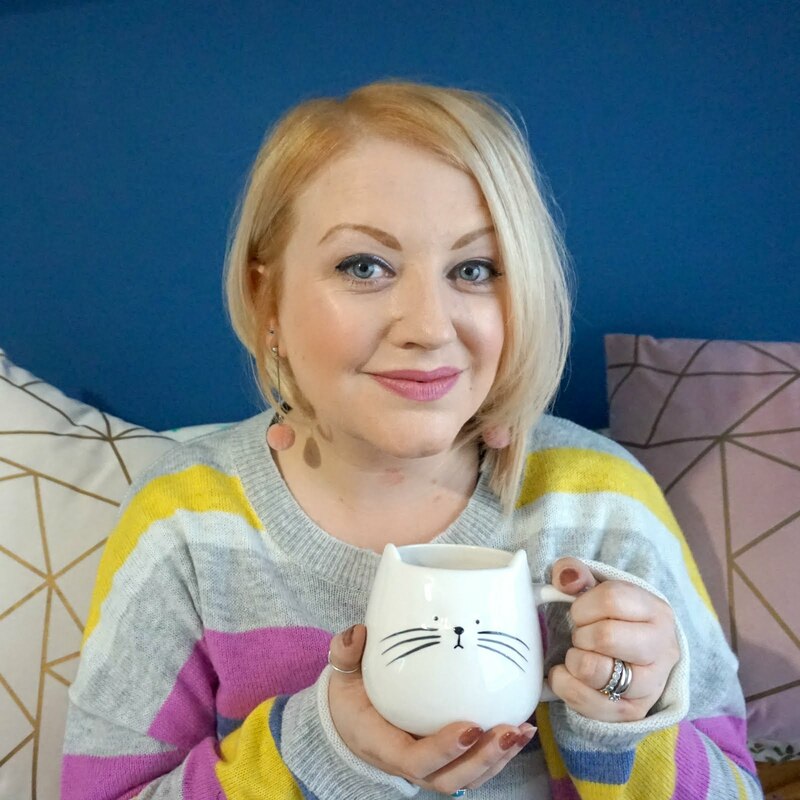 When Ethan was born, for the following Father's Day, I created a photo mug for him so I thought it would be nice to make a new photo mug (£7.99, but before 10th June, you can save 50% with code 50MUG18), using an updated photo of Ethan and I, plus the scan of our baby bump. I also made a keyring for him. 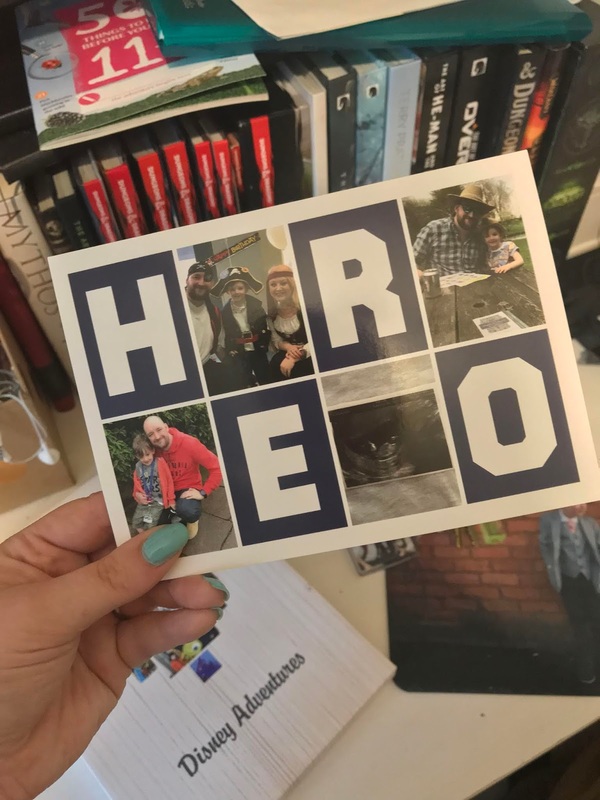 For both, I also designed Father's Day personalised cards and was really impressed by the range of designs to choose from and just how easy the whole process was. I haven't ordered from Truprint before but will do so again as there's a great selection to choose from, it's so easy to prepare an order and the presents look really nice when they come through. Whilst socks are snug and useful, it won’t be long until one will disappear forever into a sock abyss (let’s face it, we’ve all got a pile of odd socks hiding in the back of the sock drawer!). Socks are a bit dull too, aren’t they? So, join Truprint and myself and let them help you put some thought into gifting this Father's Day with a present that can be cherished for years to come. 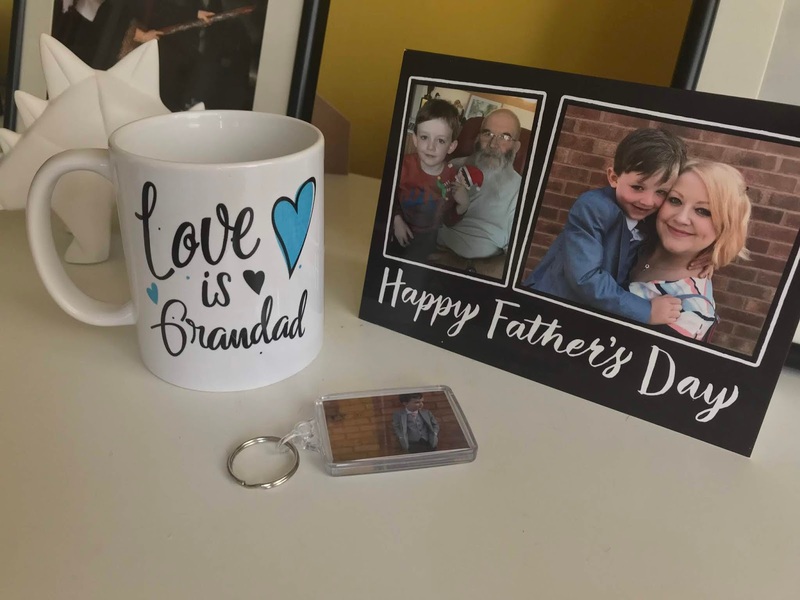 Truprint offers a wide range of personalised gifts that can feature your own photos and text, which can easily be customised on your phone, tablet or computer, to make things really easy. Take your pick from canvas prints, photo books, mugs and many more fabulous Father’s Day gift ideas.